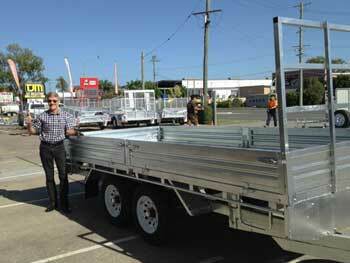 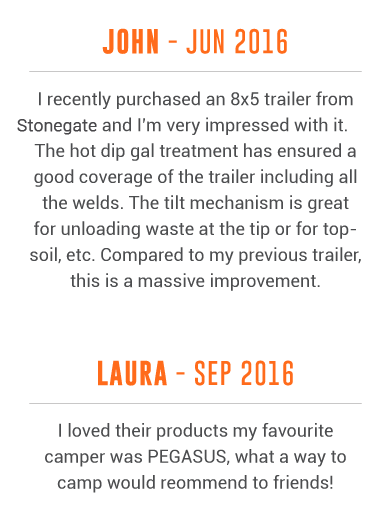 Stonegate Industries present you with superior quality designed products for rugged Australian conditions since 2007. 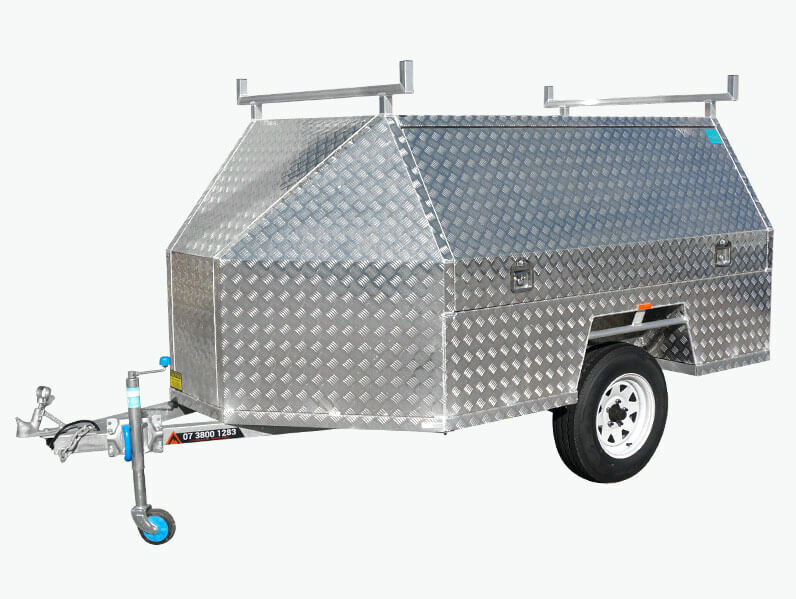 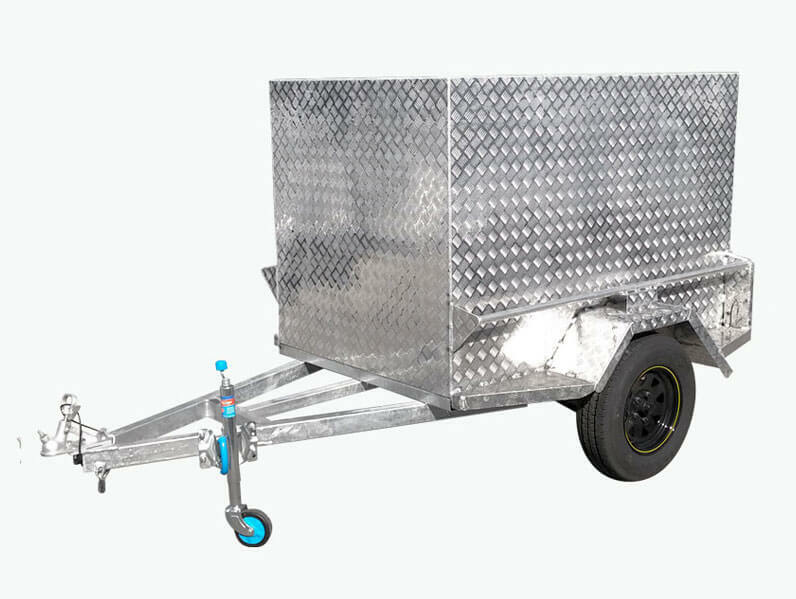 Our product range includes: Trailers, Campers, Motorbikes, Mobility Scooters and Tool Boxes. 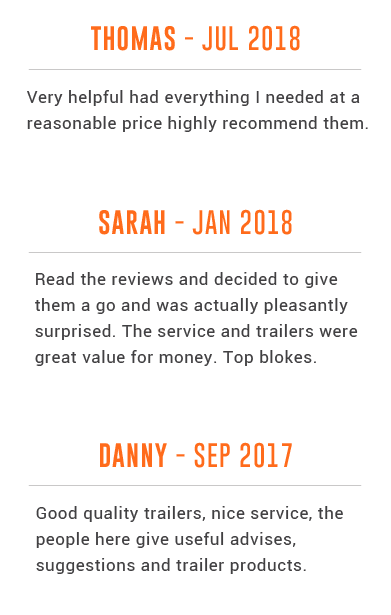 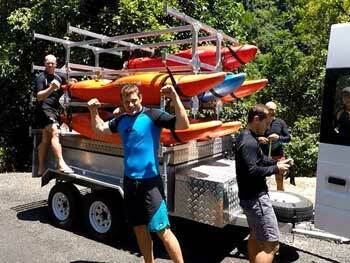 Passionate about helping our customers explore and enjoy the great outdoors that Queensland and Australia are famous for. 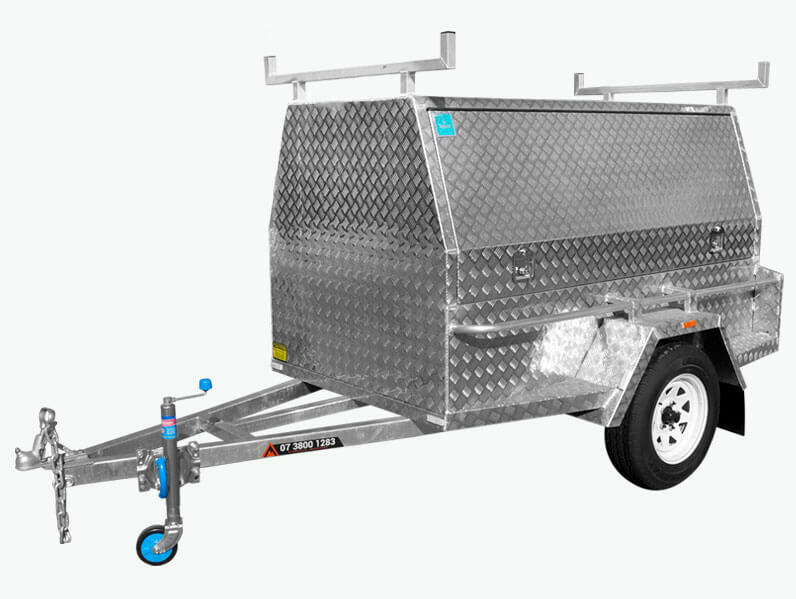 Stonegate Industries have a commitment to ensuring best practice is engaged in order to design, engineer and produce our range of quality trailers, campers, motorbikes and mobility scooters. 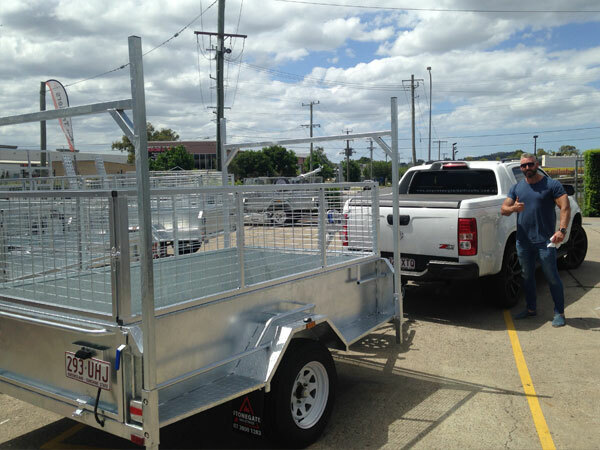 Stonegate Industries present you with superior quality designed products for rugged Australian conditions since 2007. 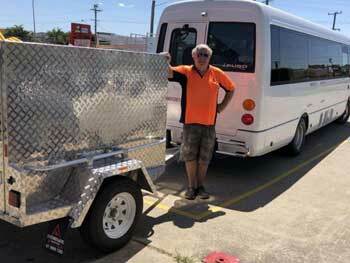 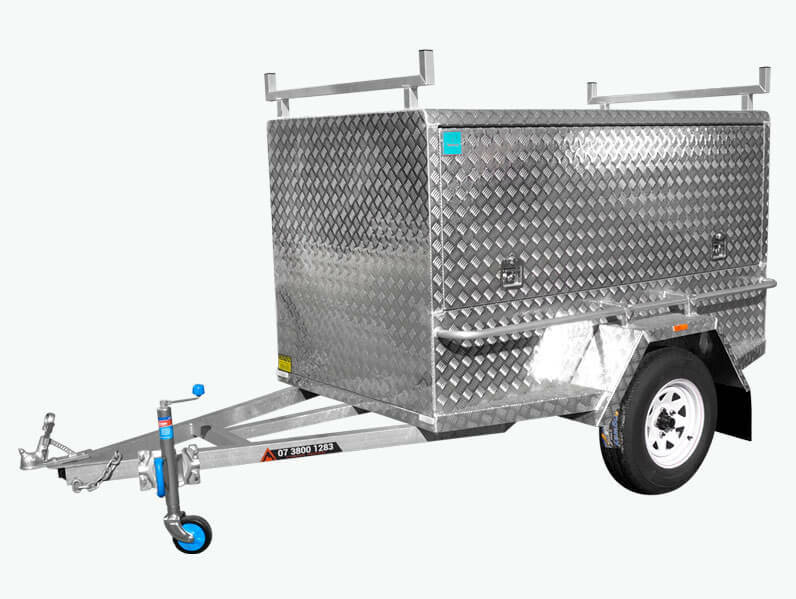 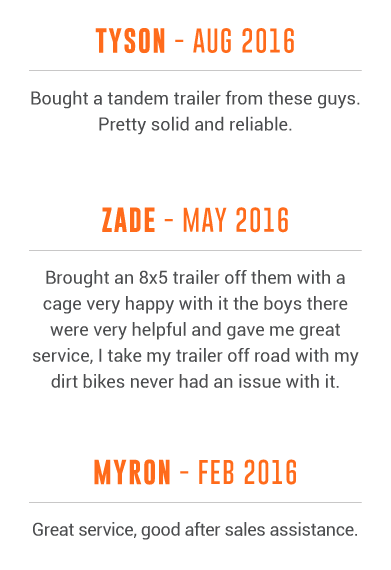 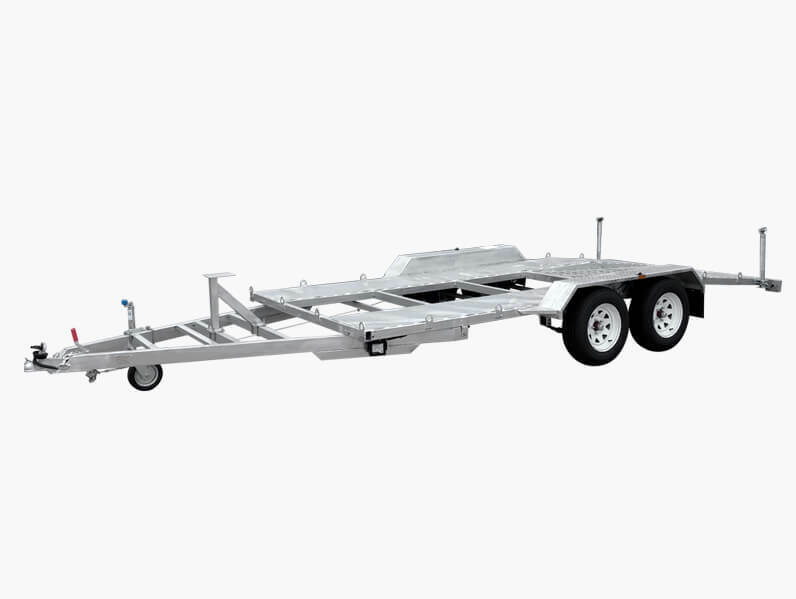 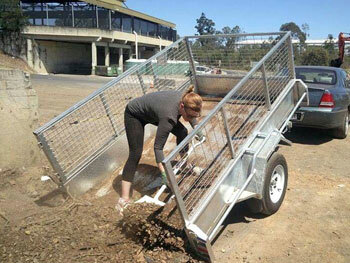 Our product range includes: Box Trailers, Tandem Trailers, Boat Trailers, Jet Ski Trailers, Hydraulic Tipper Trailers, Machinery Trailers, Heavy Duty Trailers, Campers, Off Road Motorbikes and Mobility Scooters. 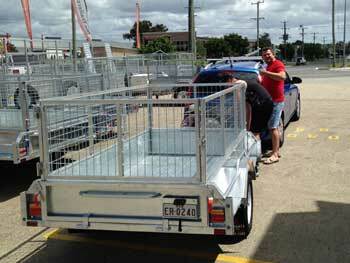 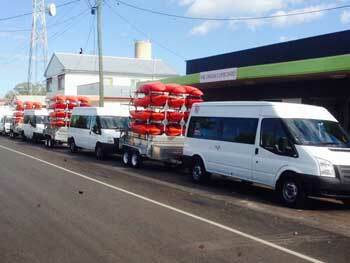 0% Interest Free finance & Onsite Rego available. 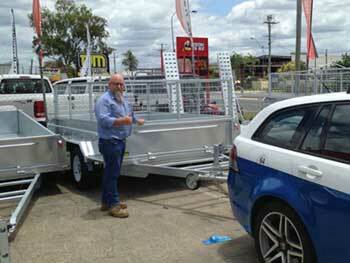 Come and visit our Coopers Plains Showroom today.